The Christmas Bird Count began in 1900 when Frank Chapman suggested that teams change their tradition of shooting birds as a Christmas sport to simply taking a census of them. In the ensuing years, the idea has grown and the CBC has become a winter tradition for many birders across the country with friendly competitions among states and even circles. 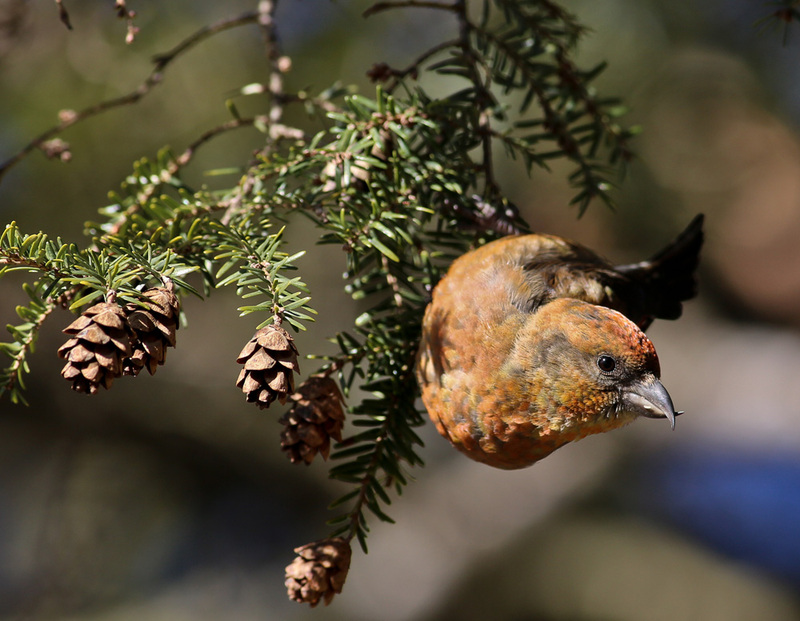 As the first citizen science project, the CBC has captured enough data over the years that results are now used by various scientific organizations to document changes in bird populations. 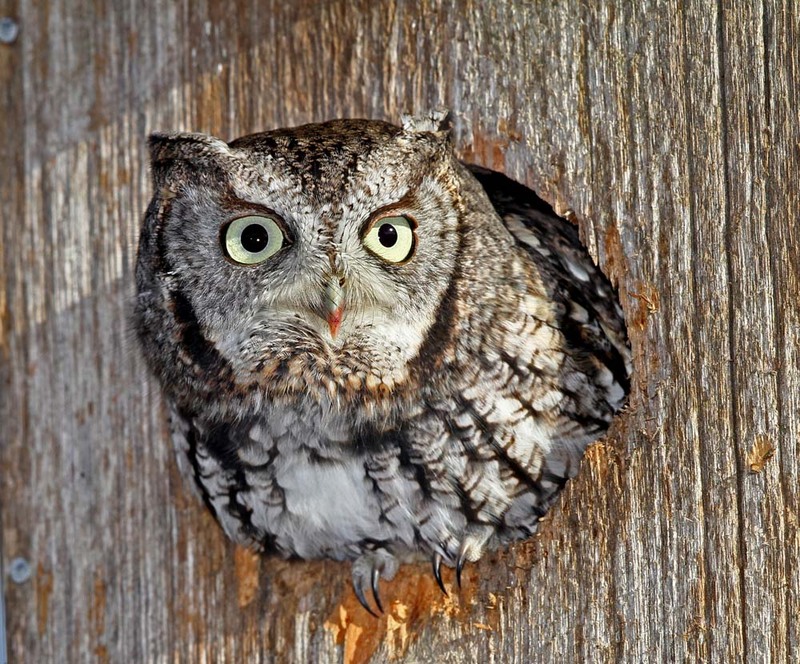 For more history and a neat video, check out the National Audubon's page on the CBC history. Don&apos;t forget to add your count information the the IOU calendar. There are no scheduled counts at this time. 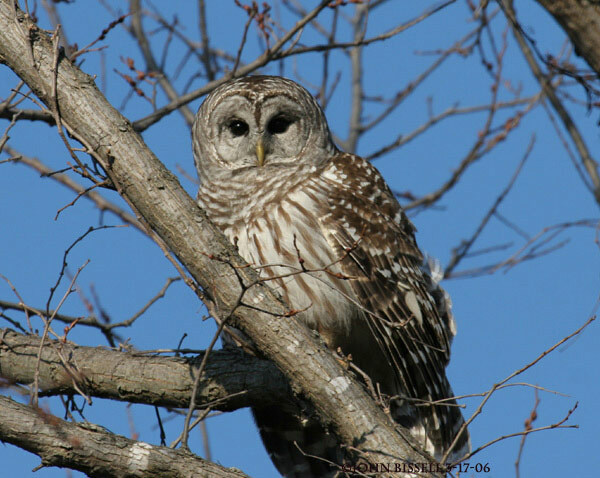 View results from previous CBCs or check Iowa Bird Life for a summary of Iowa's season.